With an aesthetic derived from edited, essential, yet standout style, LCNY handbags and accessories are inherently elegant and inspired by the vibrant women of New York City. 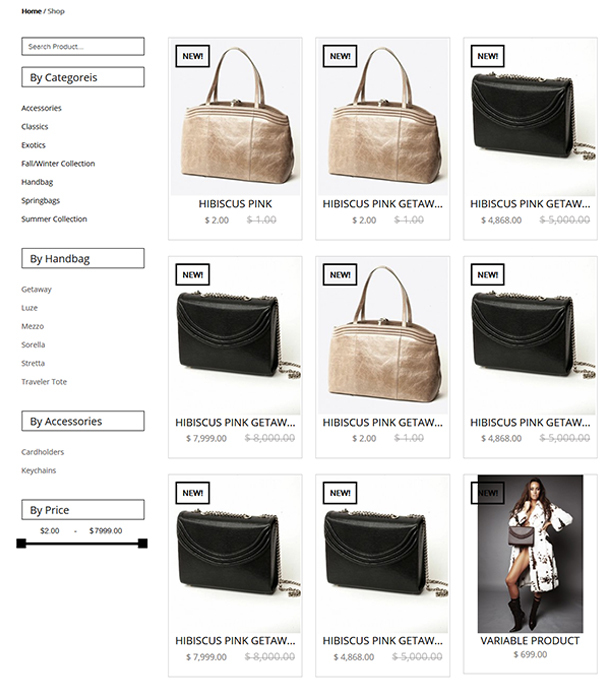 Each bag is made in small, hand-stitched batches in NYC’s garment district from the finest Italian leathers. 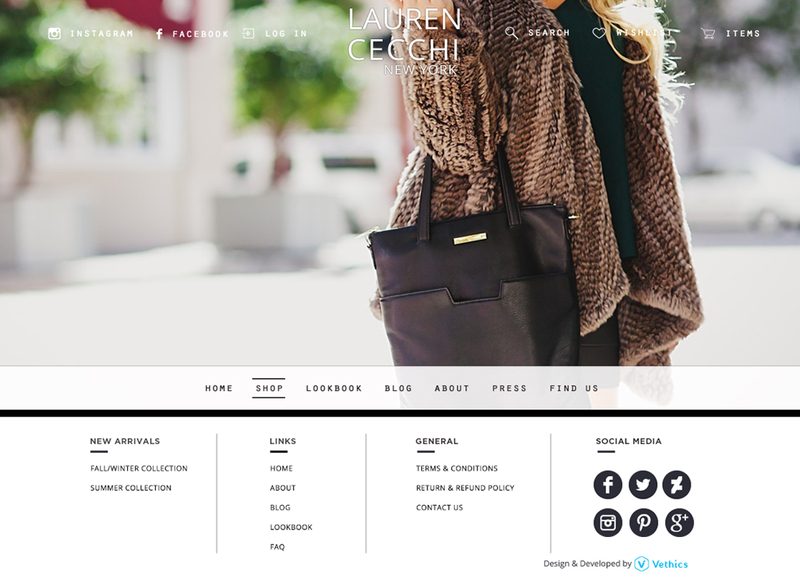 Cecchi’s namesake brand, Lauren Cecchi New York, launched in 2014 to remind women that everyday deserves some luxury. 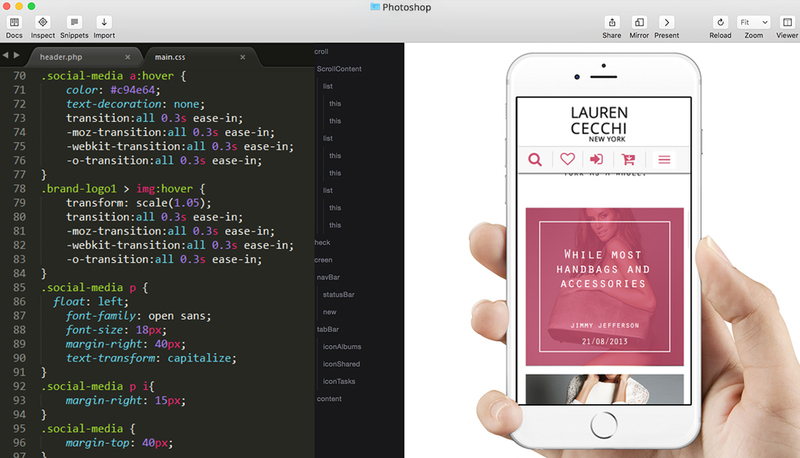 Prototype for mobile platforms, desktop apps, and websites. When you need to support multiple platforms, Framer has you covered. You can prototype for any device or choose from 8 default devices in every color—even TV's and Android.